Opening Death Scene from Feral by Holly Schindler! 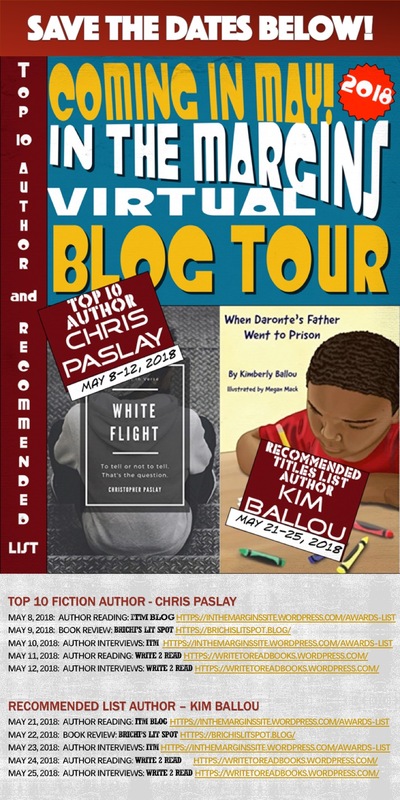 Book Blog Visit: September 5! Keep an Eye Out for Free Feral Book Give-away! How can a death not be detected? Why doesn’t nobody know? Who can hear my scream! ← Sneak Peek at Feral by Holly Schindler! 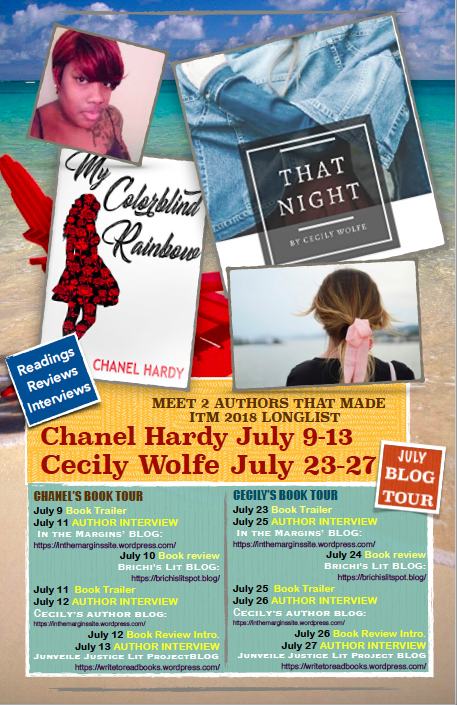 Blog Tour Coming!